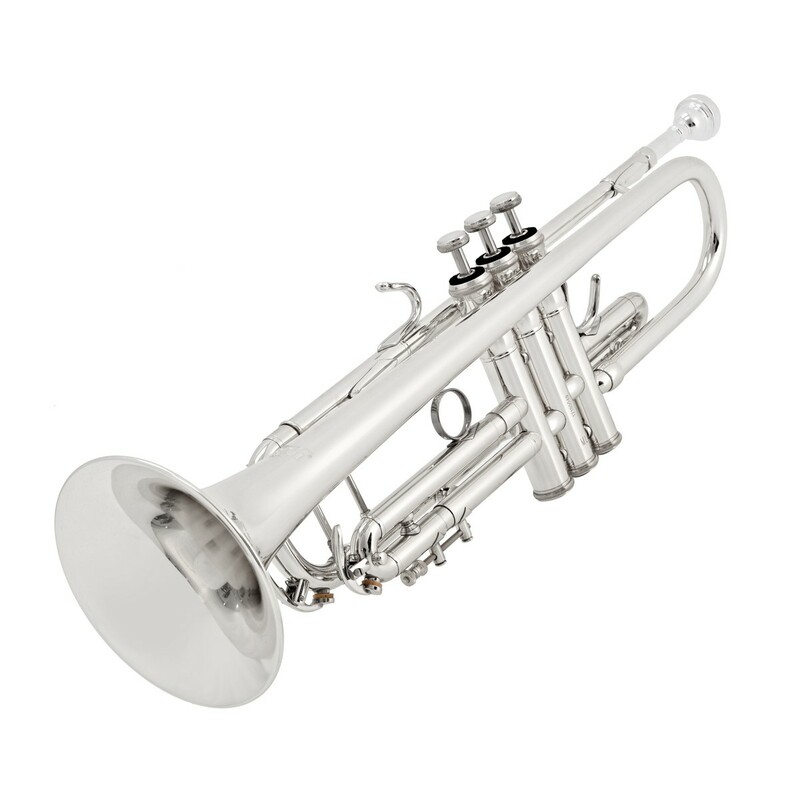 The Bach TR337 is the latest trumpet in its range to be released. Coming with a Model 37 Bell, Model 25 Leadpipe and 2 piece yellow brass bell this trumpet suits a variety of applications - classical thanks to a broad symphonic sound and solo and jazz because of its piercing timbre. 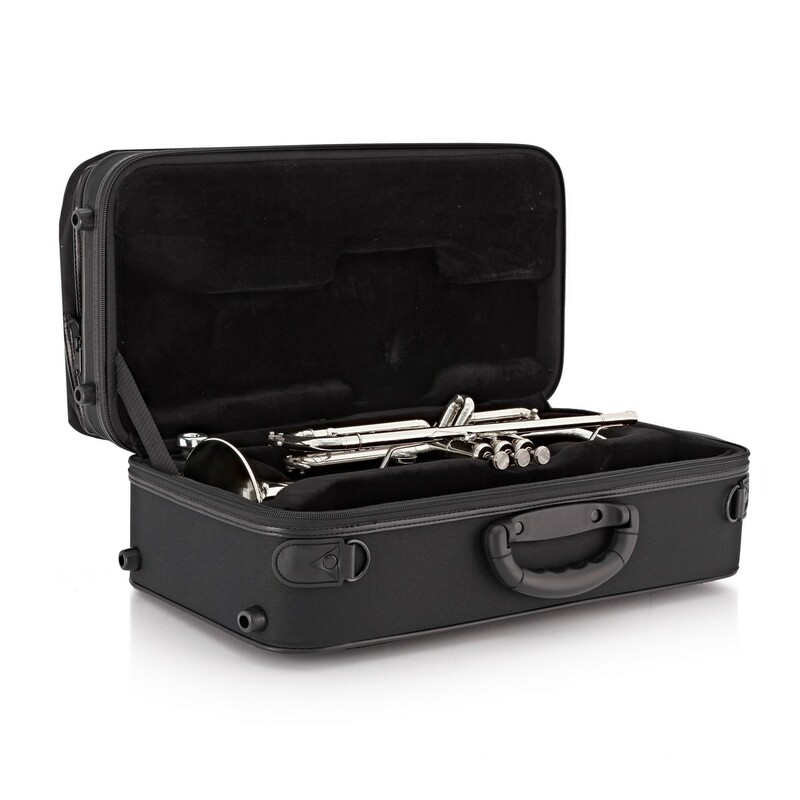 Included with the Bach TR377 trumpet is a Bach 3C mouthpiece, backpack style case, maintenance kit, cleaning cloth, valve guides and valve springs. 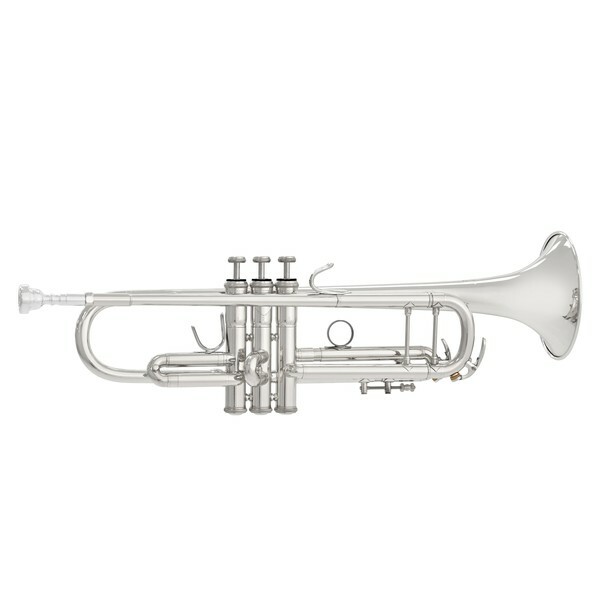 The Bach TR337 Trumpet with the Model 37 Bell provides a more concentrated and crisp tone compared to its Model 47 counterpart. This makes it more suited to orchestral and classical performances. The piercing sound is also ideal for solo work and jazz. The flare of the bell develops much later and is much more drastic and therefore produced this more broad symphonic sound. Leadpipes can come in a variety of different models with varying amounts of resistance. 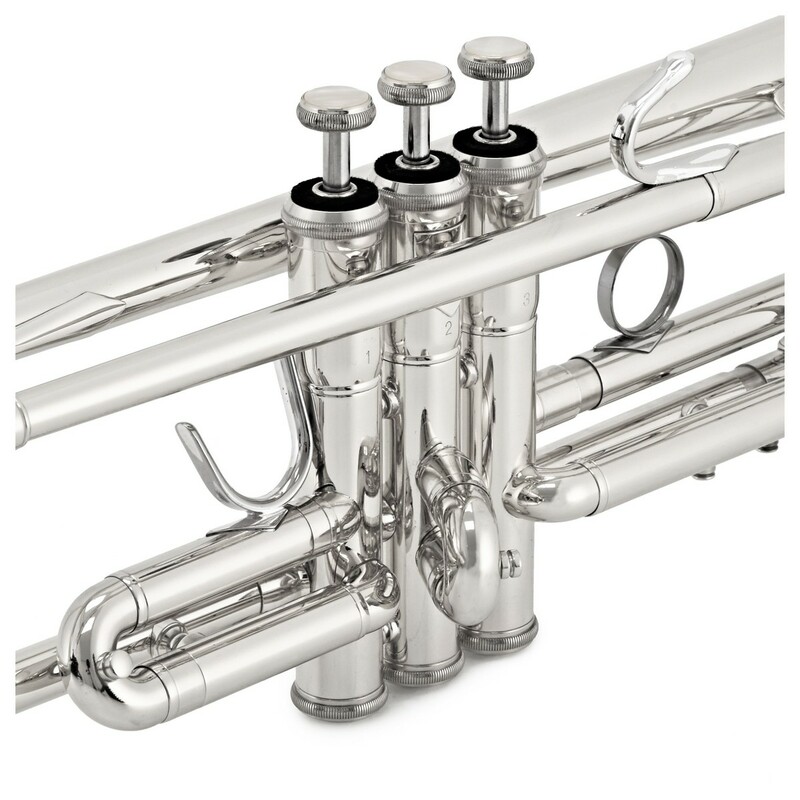 The Model 25 Leadpipe is the industry standard leadpipe which provides some resistance across the range but is more controlled and gives a more centered tone. Monel is a nickel based alloy which is known for its non-corrosive properties making it a good material to use for valves. 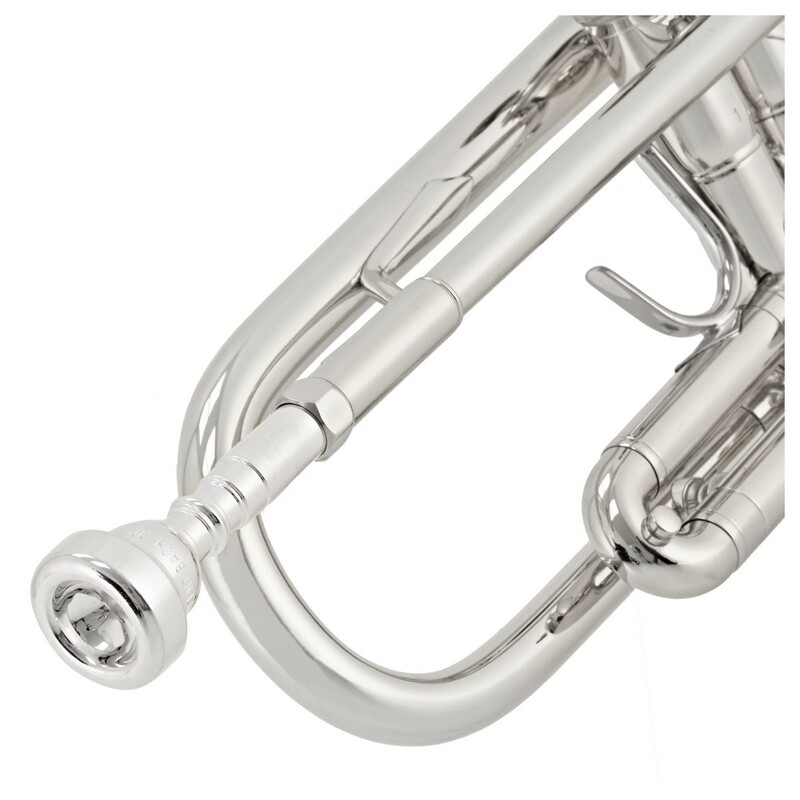 Another good property of monel is that is doesn't flake off your instrument. 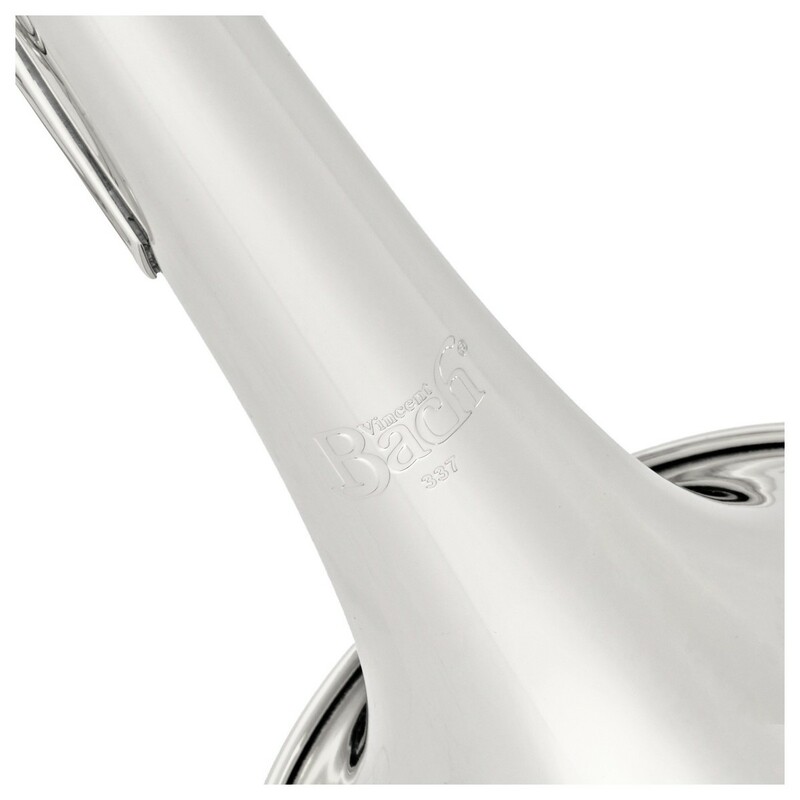 The Bach TR337 comes complete with a Bach 3C mouthpiece which is ideal for playing all genres as it creates a warm, round sound across the range of the instrument. 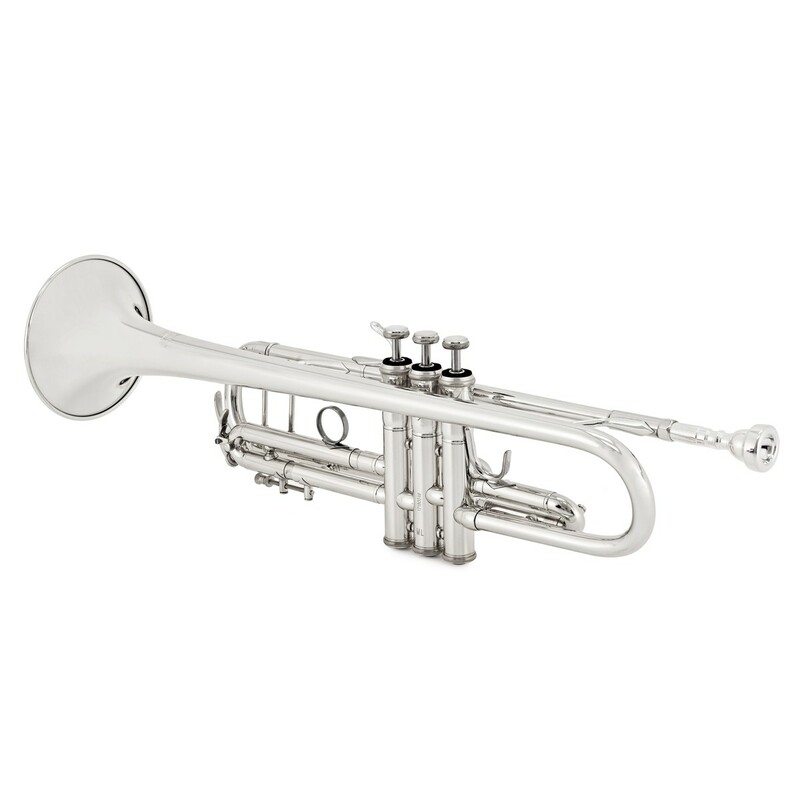 Plastic valve guides and valve springs are included to tailor the trumpet more to your needs. 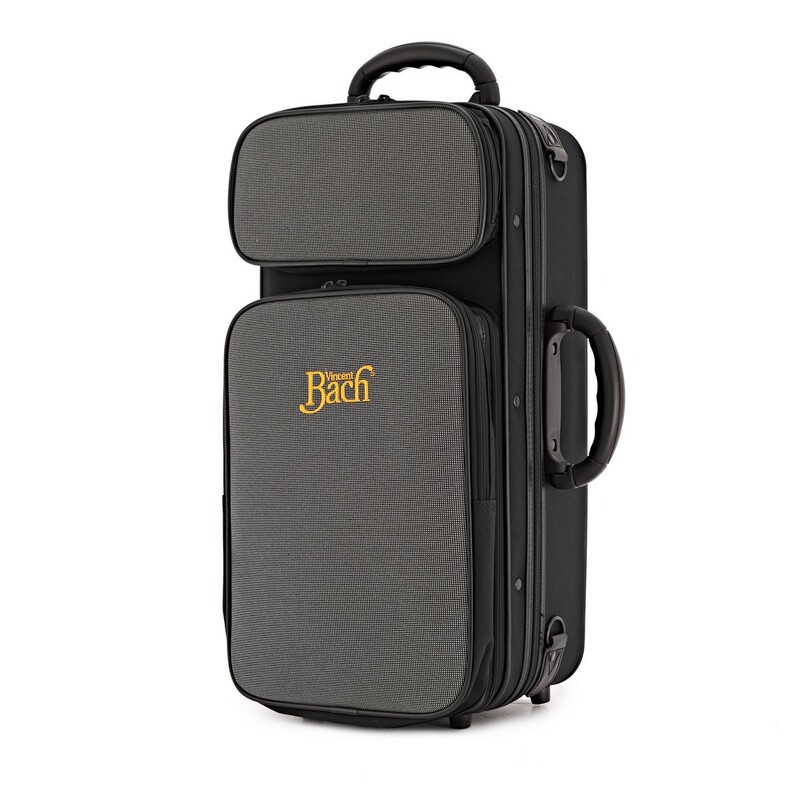 The backpack style case makes the TR337 more portable and a cleaning kit is also provided.